Mireille Perrey (1904–1991) was a French stage and film actress. 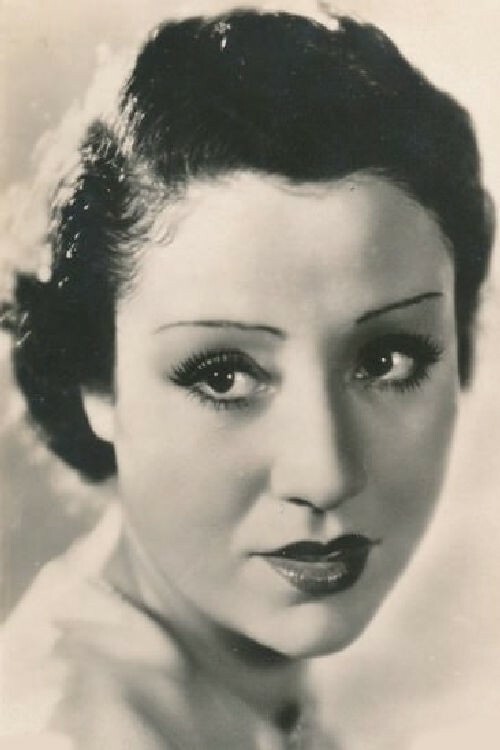 Perrey played some leading roles in the 1930s but gradually developed into a character actor, appearing in films such as the British comedy Hotel Sahara (1951). 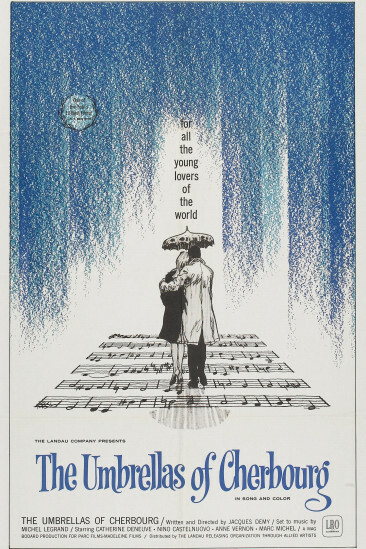 In 1964 she featured in The Umbrellas of Cherbourg. Between 1942 and 1947 she was a member of the Comédie-Française. She died on May 8, 1991 in Fontainebleau, Seine-et-Marne, France. She was 87.